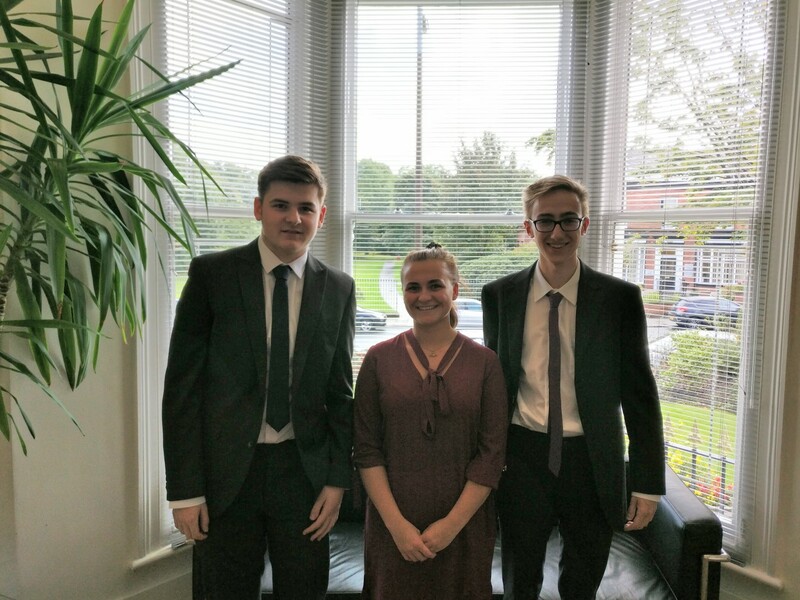 Barlow Andrews may not have Alan Sugar, but we do have 3 Apprentices from school or college who have come on board in the last couple of months! Ezmi Brockley started in August and has commenced training for the ATT (Association of Tax Technicians) qualification whilst working in our Personal Tax department. Nathan Turner and Harry Dixon joined us in September and are both working toward their AAT (Association of Accounts Technician) qualification. Nathan is in Audit and Accounts and Harry works in our Business Services department. Apprenticeship’s are a fantastic way to earn whilst you learn and we currently support a number of trainees at different stages of obtaining accountancy and tax qualifications. Others have completed their technician stages and have gone on to higher level courses which used to require a university degree.